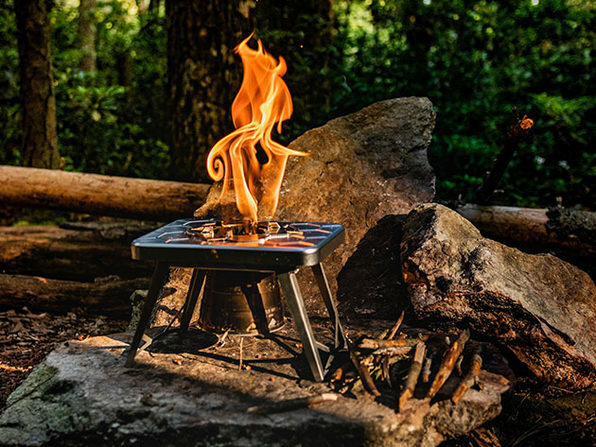 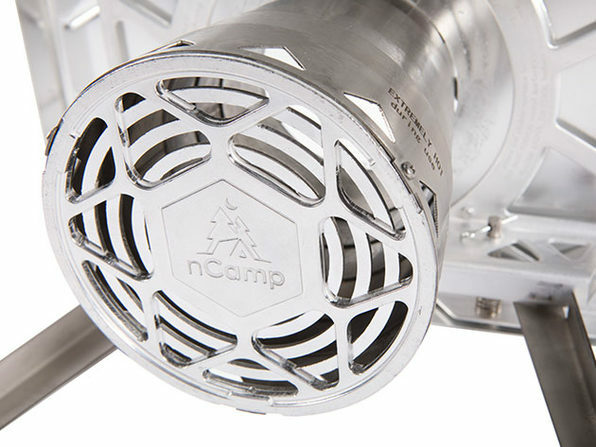 Cook on the trail easier with the wood-burning stove from nCamp. 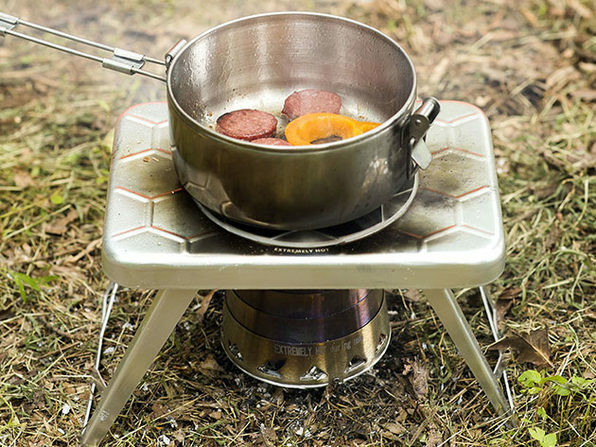 Designed to use twigs from the forest for fuel, this stove allows you to reduce weight by removing the need for gas canisters. 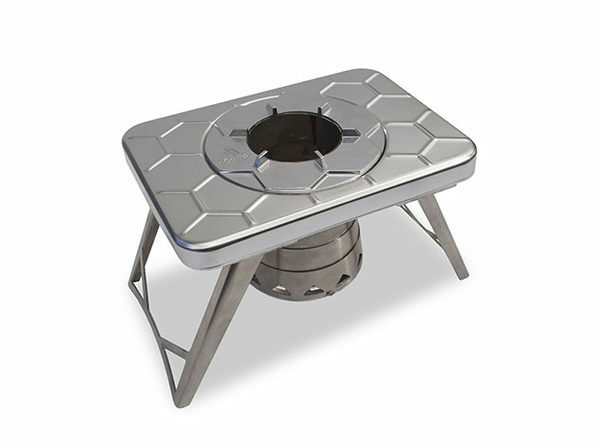 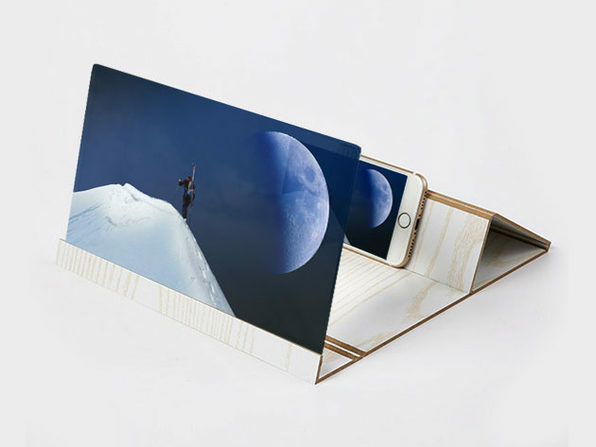  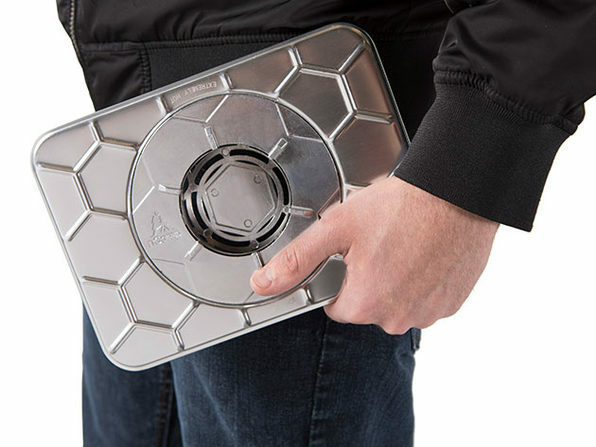 It has an innovative collapsing combustion chamber, allowing it to pack flat so you can travel lighter.